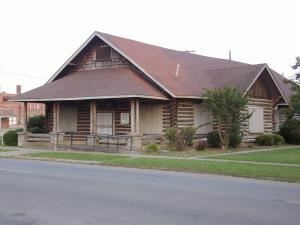 Host your next event at the historic American Legion Post 41 in downtown Helena, Arkansas. Perfect for meetings or receptions, the main hall even has hardwood floors perfect for dances. This rustic 1922 building was constructed out of cypress logs using a design first used by American soldiers in France in World War I. Tables and chairs are available, as well as a kitchen.